Although the wild lobster can be harvested only in two seasons annually, our company can ensure that stable exporting the lobster to other countries by using our own holding tank to reasonable planning fishing and holding the lobsters. And through the effective internet of things cold link business, deliver high-quality lobsters to every customer. In addition, our company’s charter flight greatly reduced the transport time and mortality. 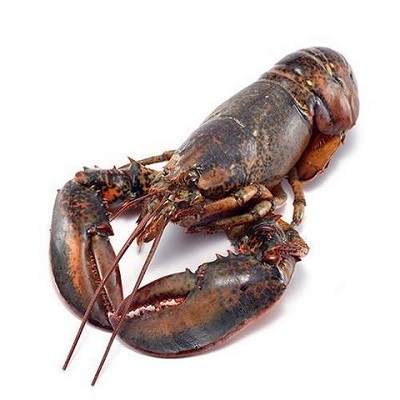 Wild North America lobster lives in cold water, so the growth is particularly slow. It has high protein, low fat, and rich in vitamin A, C, D and calcium, sodium, potassium, magnesium, phosphorus, iron, sulfur, copper and other trace elements, especially rich in unsaturated fatty acids, delicious taste. Nutrients are easily digested and absorbed by human body.